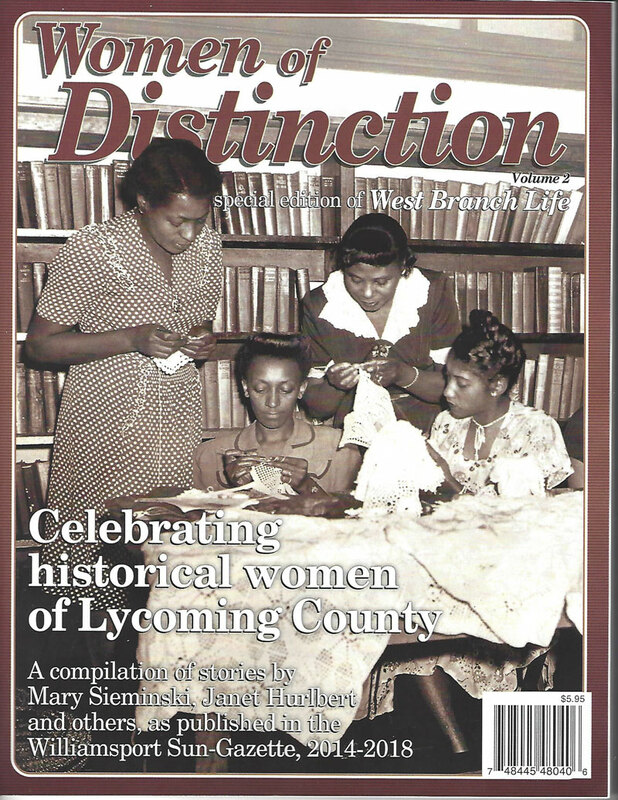 The Thomas T. Taber Museum of the Lycoming County Historical Society held a reception featuring the authors of a special issue of West Branch Life, “Women of Distinction ”, Volume 2, on Sunday, April 7, 2019. 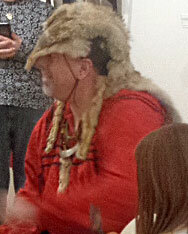 Mary Sieminski, along with co-author Janet Hurlbert spoke about the publication and then autographed copies. 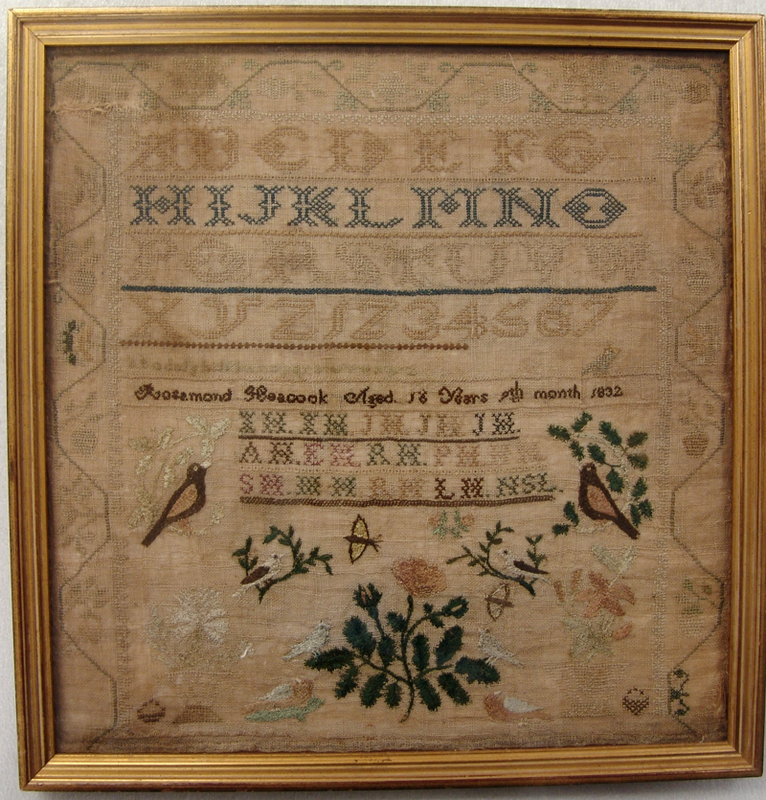 For a summer exhibit at the Taber Museum, the Director is seeking the loan of needlework samplers made before 1850 and made by someone from Lycoming County or surrounding counties. 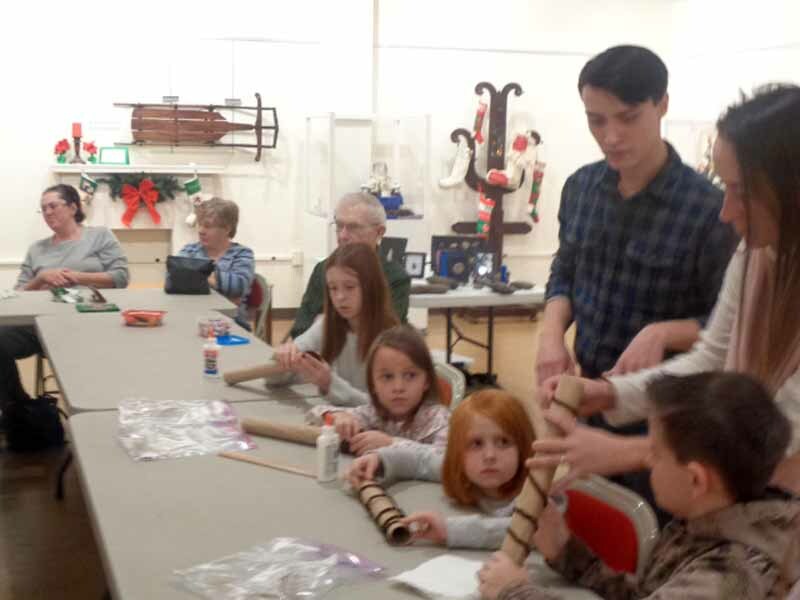 The Thomas T. Taber Museum of the Lycoming County Historical Society hosted a free workshop for children focusing on Native American culture on Saturday, December 29, 2018. 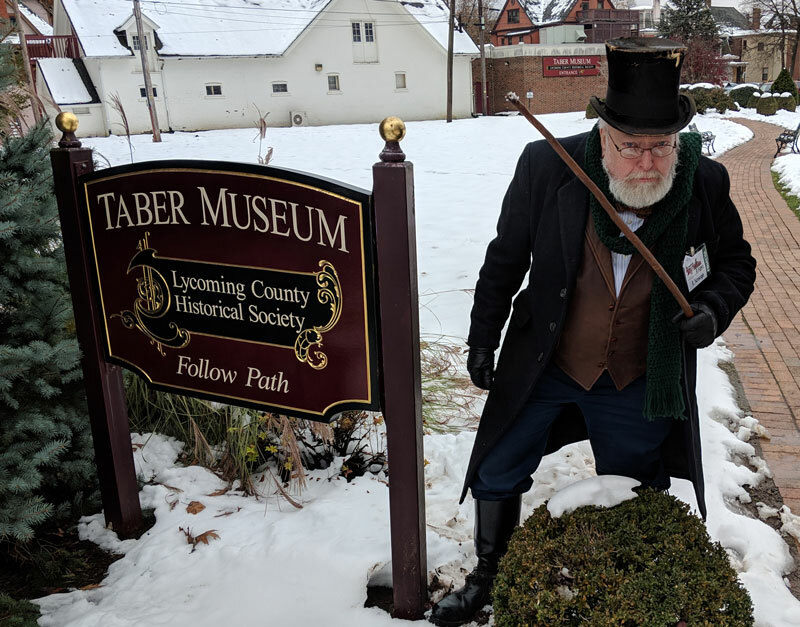 The Taber Museum Named "Best Museum" by the readers of the Williamsport Sun-Gazette, in the 2018 Reader's Choice contest. 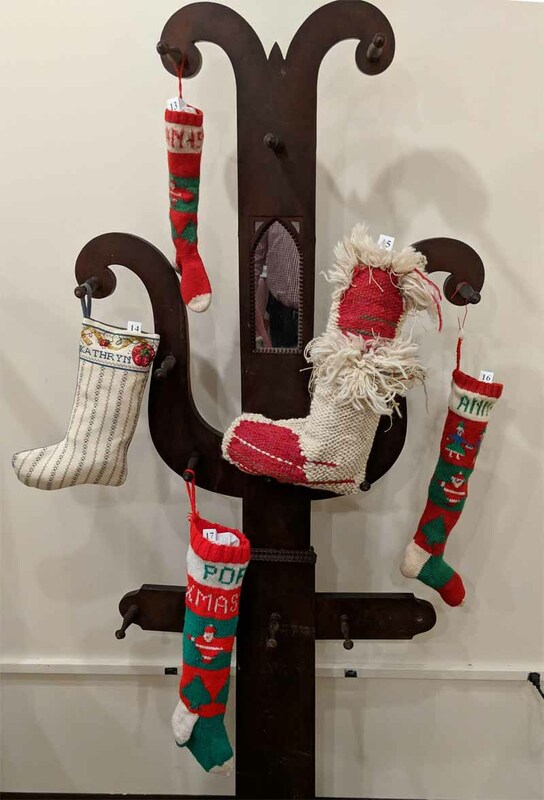 The Taber Museum held a special event to mark the opening of its holiday exhibit, "Skates, Sleds, Sleighs and Stockings." Guests were treated to holiday treats and the opportunity to purchase handmade Christmas Ornaments created by local artists. The Will Huffman Toy Train Expo drew large crowds to the Taber Museum, as a part of the 2018 Victorian Christmas celebration. 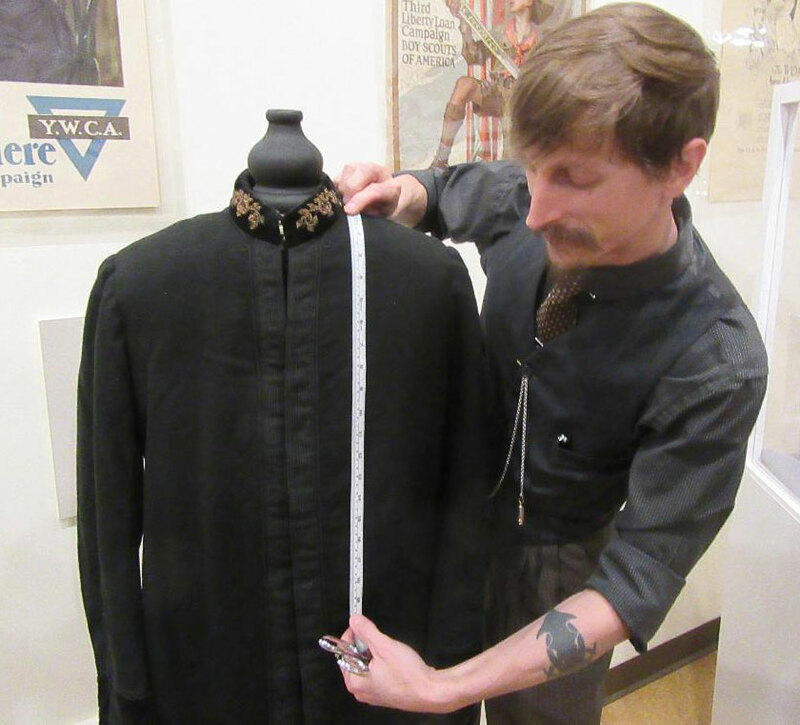 The Taber Museum presented lecture by Jarrad Jones, proprietor of VRIL Company, a company that specializes in customized and tailored uniforms, focusing on the military uniforms of World Wars I & II. Was Muncy Farms resident Henry Brock the model for ‘The Great Gatsby’? 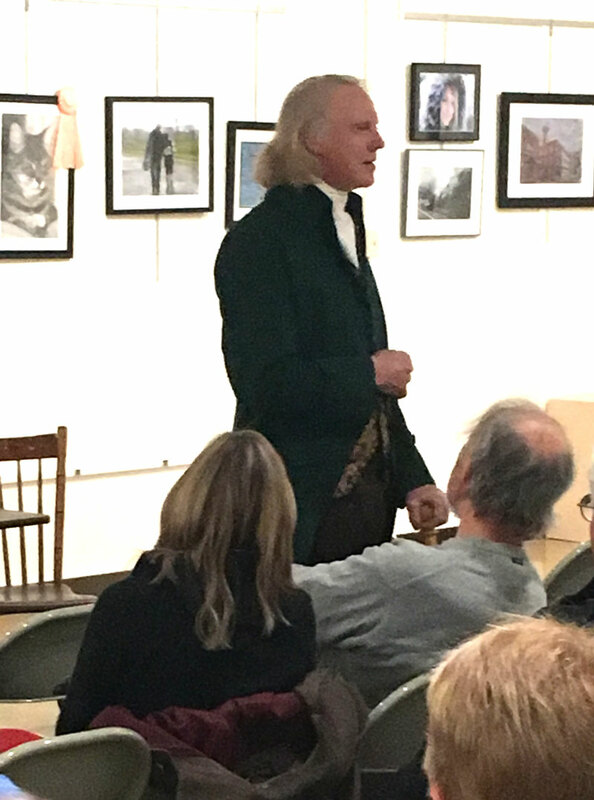 The Lycoming County Historical Society hosted Melissa Hancock and Jonathan Schau, speaking on the similarities between Muncy Farms resident Henry Brock and Jay Gatsby, the main character of F. Scott Fitzgerald’s The Great Gatsby on October 31, 2018. 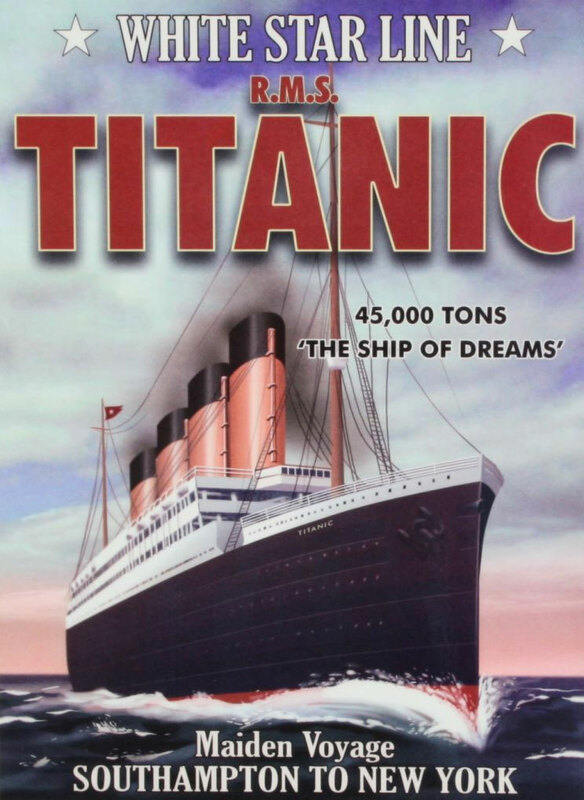 The Taber Museum hosted a Society Program on Sunday, October 21, 2018, that featured a lecture on the Titanic by Tom Badman. 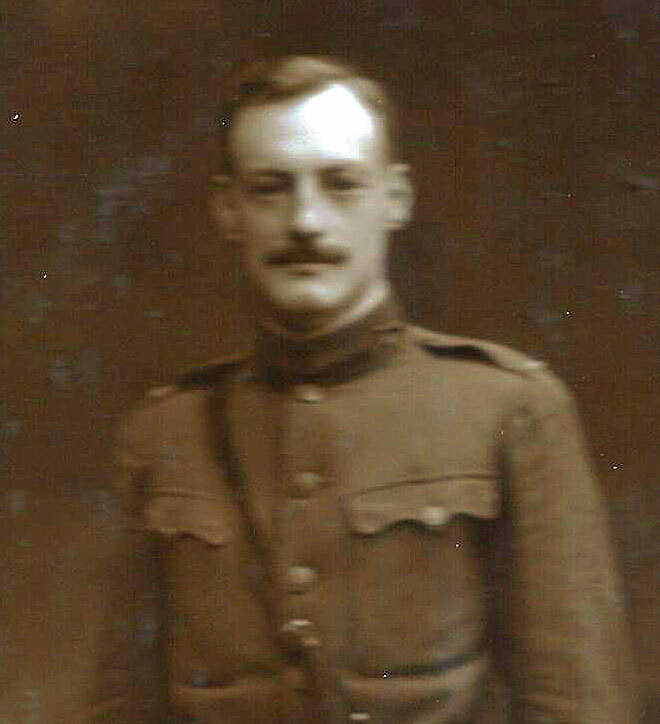 He also displayed artifacts associated with the Titanic and its sister ships the Oceanic and the Britannic. 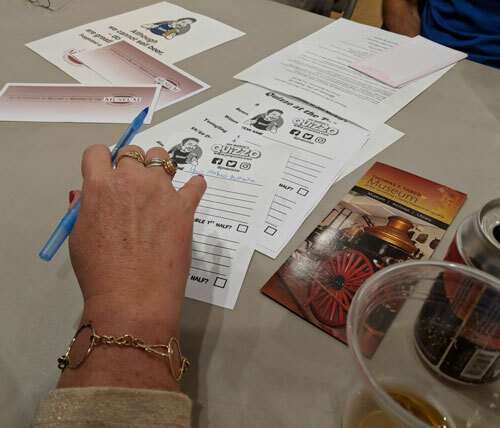 Quizzo at the Taber returned for an October session. 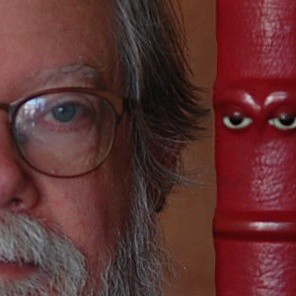 The sixth annual Richard L. and Miriam L. Swan Mix Student Historian Award competition invites seniors attending schools in Lycoming County to submit an essay which describes and interprets an object, artifact, or an exhibit displayed at the Historical Society's Taber Museum. 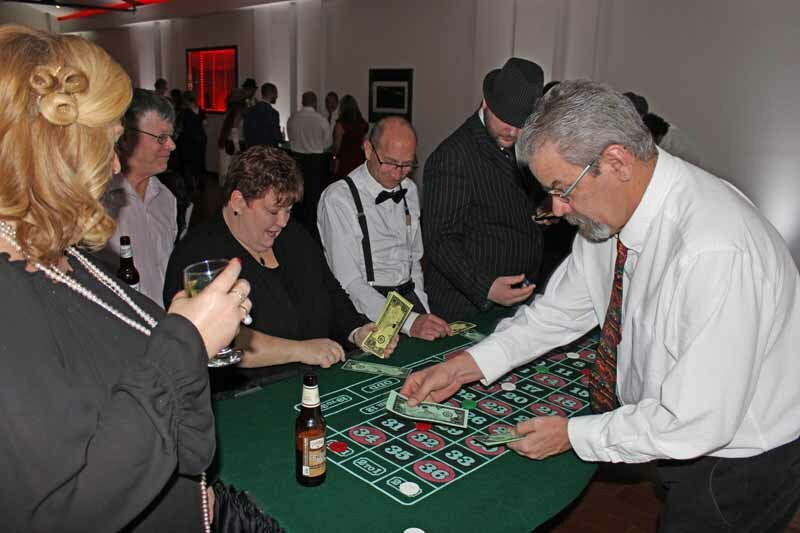 The winner will be awarded a cash prize of $500. 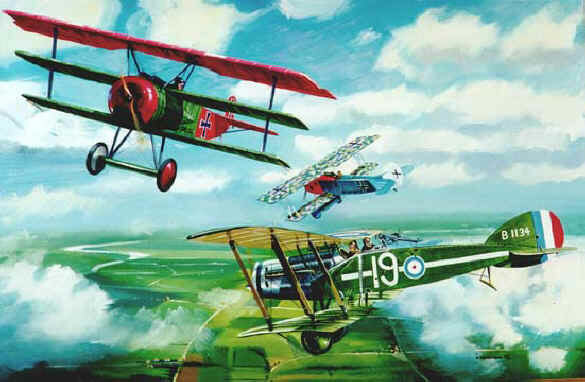 The Taber Museum hosted a Society Program on Sunday, September 16, featuring William E. Fischer, Jr. on the history of World War I aviation. 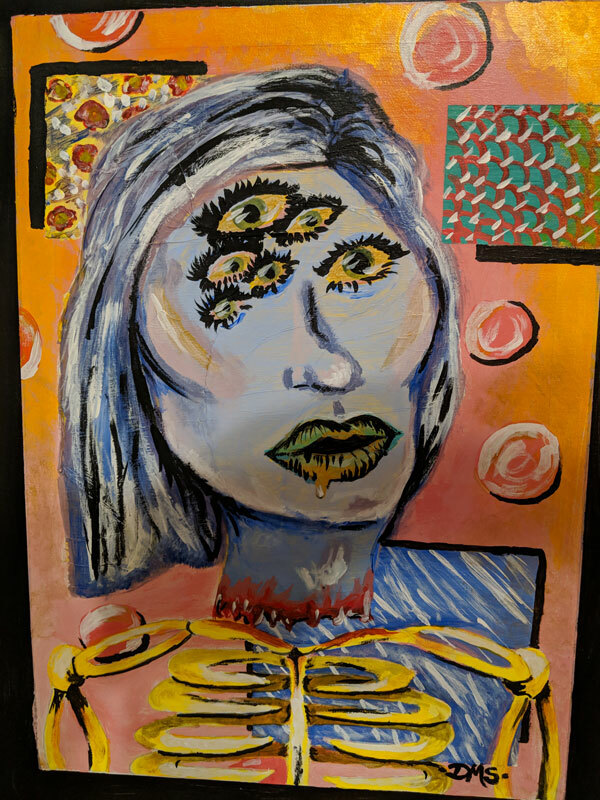 Students from Lycoming County middle and high schools recently attended a week-long art camp to study Acrylic Painting: Abstract to Non-Objective. 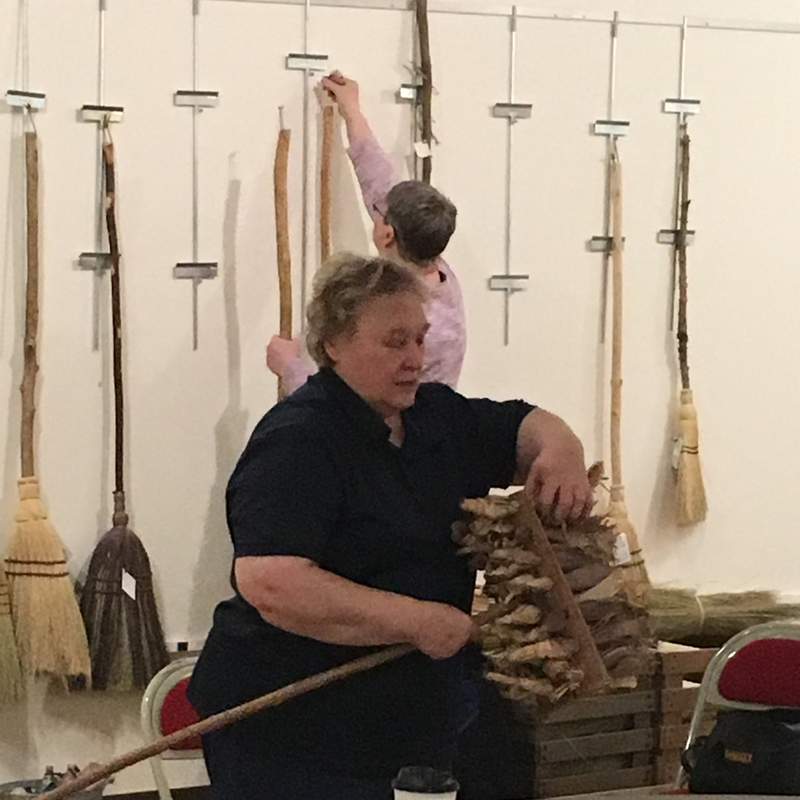 The Taber Museum hosted‘Abigail Geisinger’ at its September 2018 Coffee Hour. 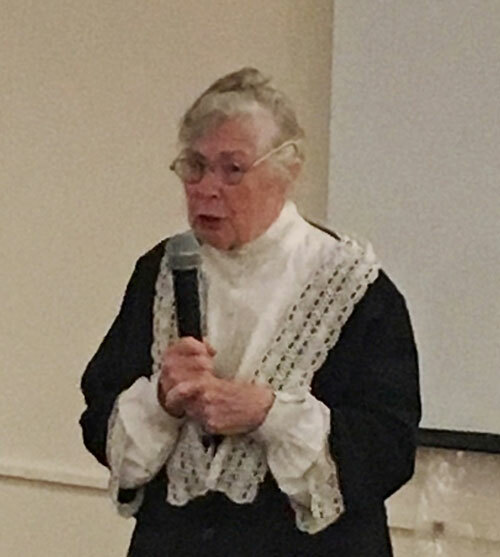 Reenactor Meg Geffken portrayed Mrs. Geisinger. 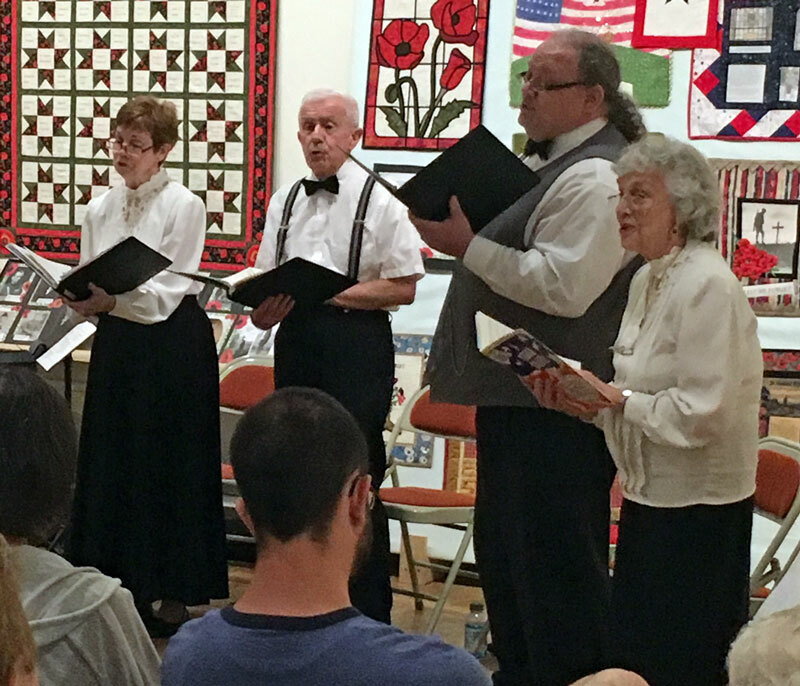 The Taber Museum hosted a Society Program on August 19, featuring the River Valley Quintet in a medley of music that included well-known tunes by Irving Berlin, John Philip Sousa, Scott Joplin, and George M. Cohan.